For travel in a Robinson 22 (small animals not to exceed 20lbs), Robinson 44 (Animals not to exceed 85lbs), or Cirrus SR22 (Animals not to exceed 85lbs), we will also pick your pet up from your residence and deliver it to our pilots (Distance traveled from pickup to airport must be within 35 miles). Short trips within a 150 mile radius can be flown via helicopter (Robinson 22) or airplane (Cirrus 22). Trips with excess of 150 mile radius must be flown with an airplane. Both helicopter and airplane are heated for winter travel. Animals will have cotton placed into their ears to help muffle cabin noise. Long haul flights using Hawker or Beechjet must be telephone called and guaranteed prior to our pickup. Bookings on long haul flights need a 48 hour notice. 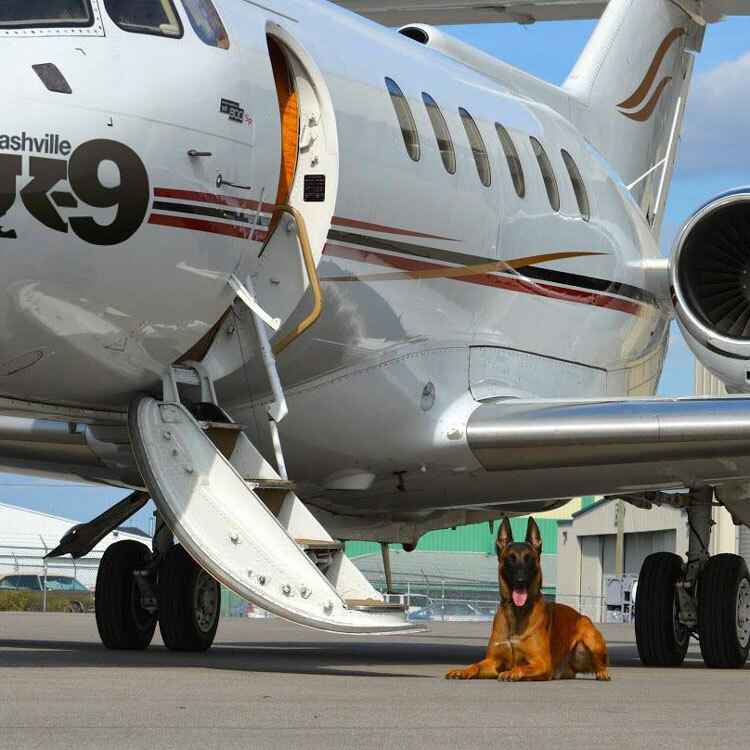 Animals traveling in the Hawker or Beechjet will not need sedatives unless required by veterinarian. Approved interstate travel certificates may also be needed from your veterinarian. Please understand, the noise from aircraft can be very loud for a short duration (example: loading/unloading). Some animals who have not been imprinted on these noises may consider this an extreme stressor. Please use your best judgment prior to making this type of reservation.